Consumables | Spares | Riding Gear | Leisure Wear To ensure you get a full days riding and are not let down by something a simple as a puncture or lack of oil etc we carry a range of consumables and spares at the track. MTL has been significantly improved with new technologically advanced additive systems that drastically improve clutch life and reduce slippage. While accomplishing this, MTL provides outstanding anti-wear protection and lubrication to the transmission as well. This new formula has been extensively tested on the race track by many of the nations top mx teams and tuners and is now available to the serious competitor. 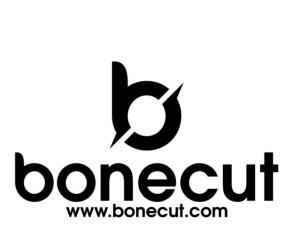 Recommended by Hinson Clutch Components. 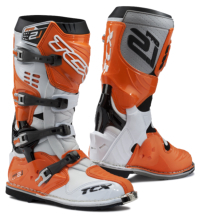 The DT-1 air filter is manufactured with the highest quality bonded dual layer foam available. DT-1’s world class foam technology delivers maximum airflow while maintaining critical engine protection. 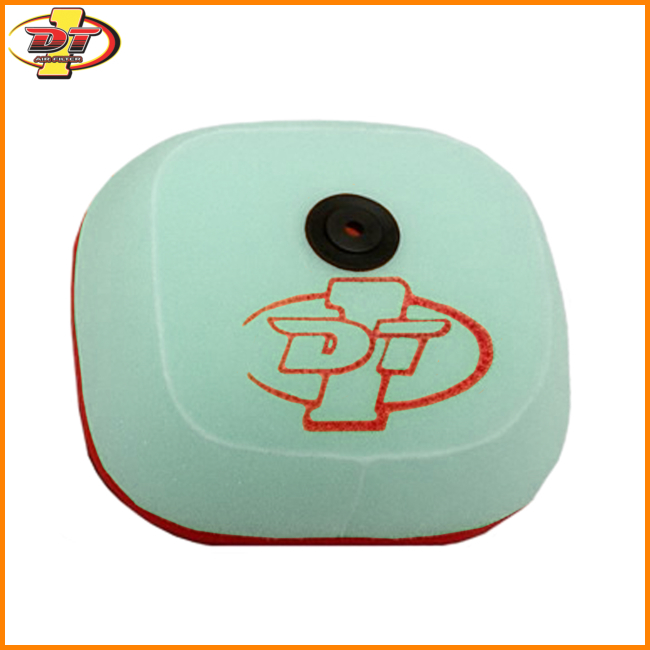 The DT-1 filter comes with an exclusive super seal base which eliminates the need for grease. 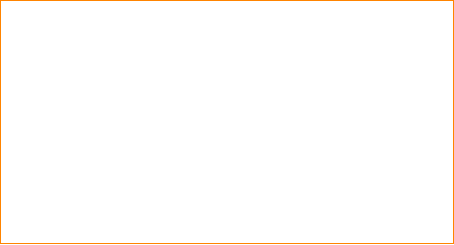 DT-1 air filters come standard or pre-oiled. Our pre-oiled filters are oiled with the highest quality flame resistant bio-degradable filter oil. 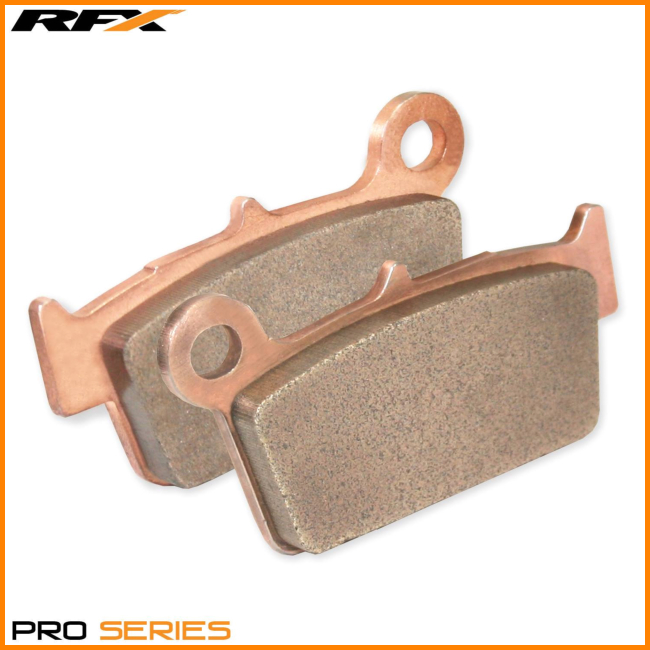 RaceFX Pro Series brake pads are manufactured from a sintered copper compound and are tested at the highest level. 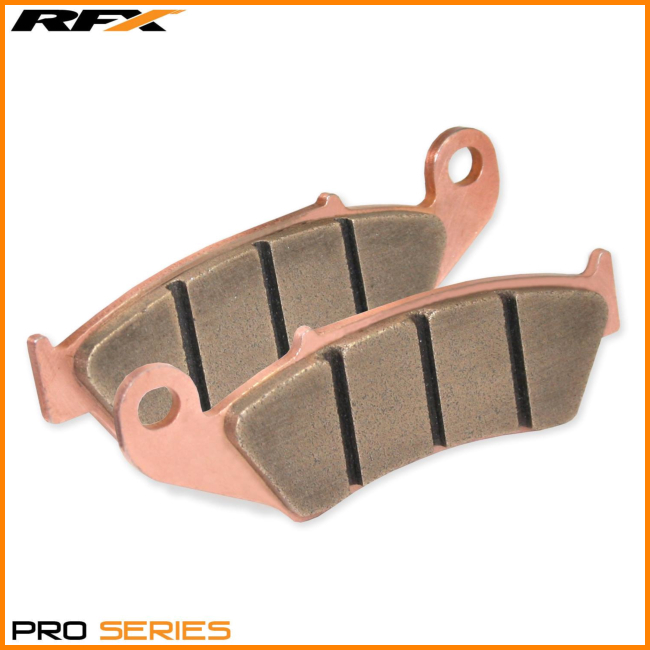 A superior compound of elements are used to produce a brake pad with exceptional stopping power, superior resistance to heat fade and a quick bed-in time. 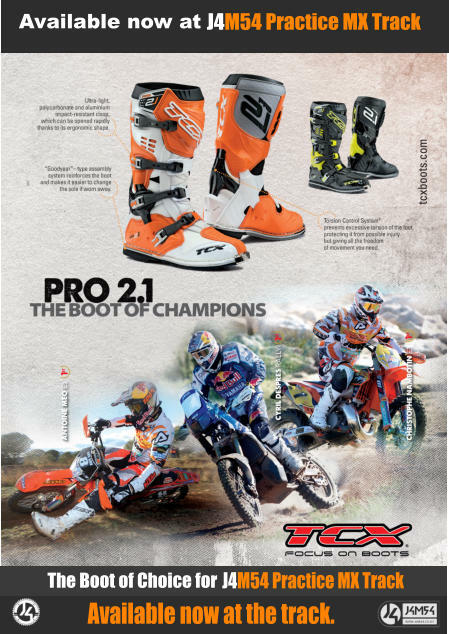 Designed and tested with top pro riders to offer stopping power and feel in excess of OEM pads, with the added benefit of improved pad life in the harshest conditions. 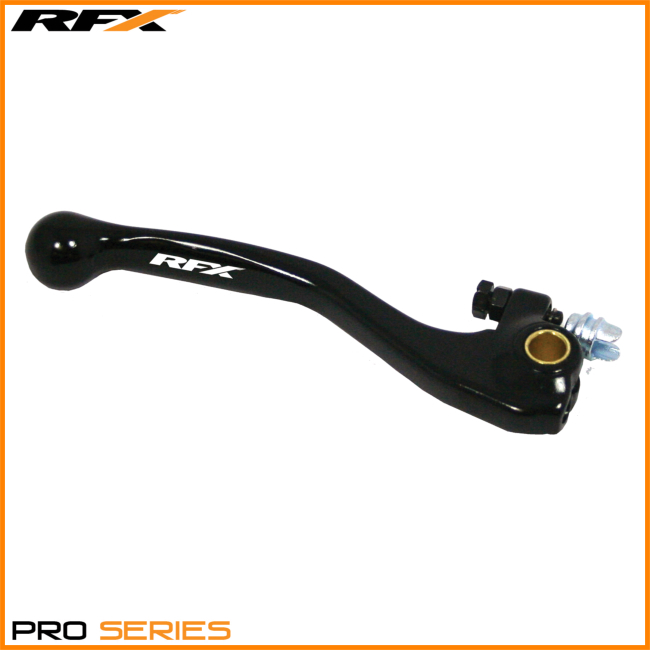 Pro Series Levers are Manufactured Using a Metal Forging Process to Increase Inner Core Strength and Resist Damage In Collisions. Featuring a Black Design with a Laser Etched RFX Logo. 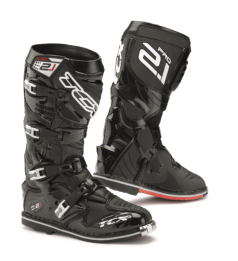 Suitable for the Pro Level Racer where Machine Failure is Not an Option. Available at the track a wide range of spares for all popular models to keep you going if something goes wrong. 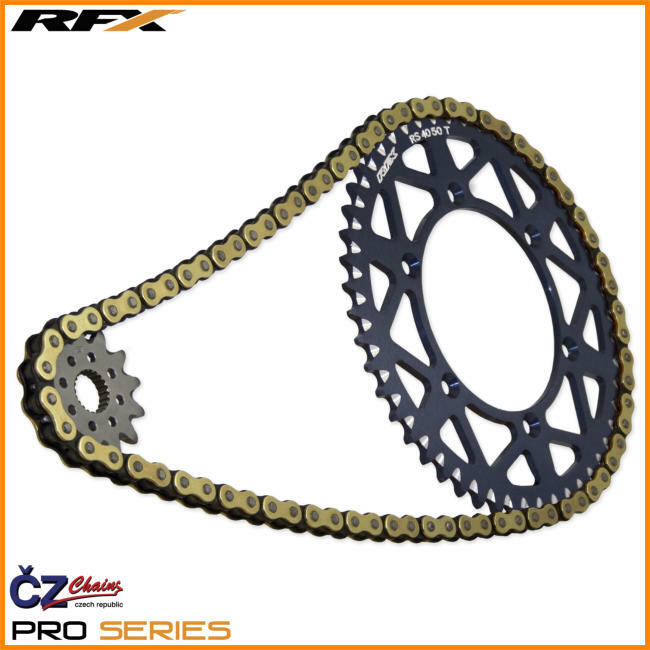 RFX Race Series O-Ring Chain and Sprocket Kits for all popular bikes.  Please note: We don’t stock chain and sprocket sets for each and every model of bike. Chain and sprocket sets are best pre-ordered. 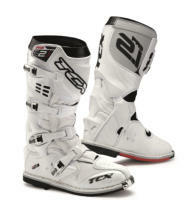 For a price and to order items contact J4M54 via email or Facebook in the first instance to discuss your requirements. 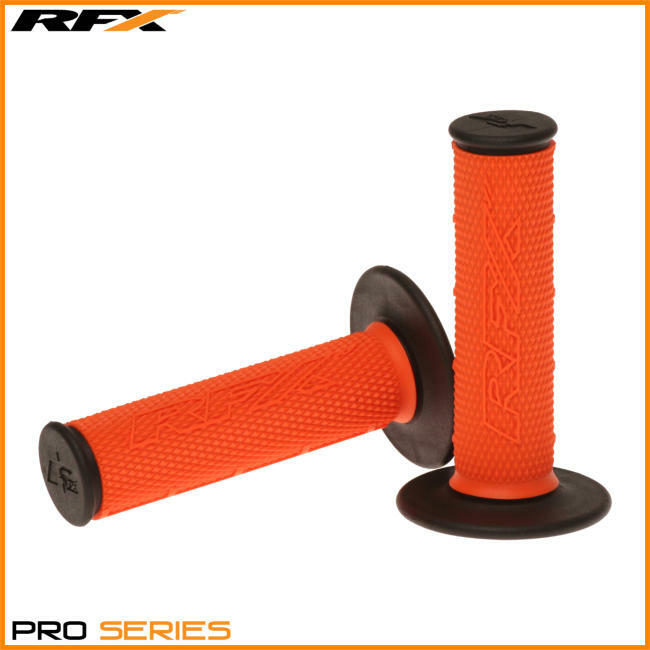 RFX Pro Series handlebar grips available from stock. 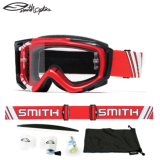 Fuel V.1 Max Full-frame graphics and custom straps bring even more excitement to the Smith fleet. Featuring sweat absorbing F.A.T. 2-layer face foam, and an anti-fog Lexan lens, the Fuel v.1 Max gives you everything you'll need for a day on dirt. Top notch style, technology, and features for an unbelievable price. 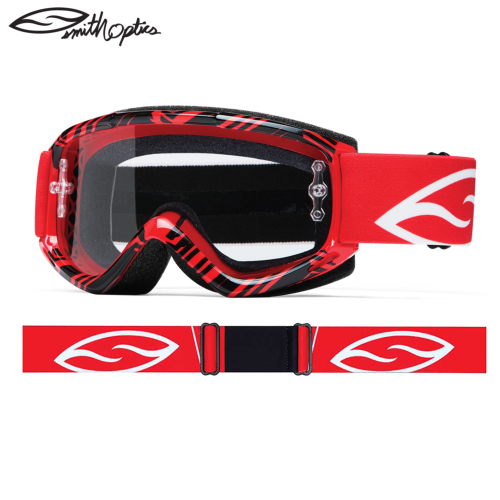 Fuel v.2 Sweat-X The race-proven Fuel v.2 Sweat-X is style and performance at its best. If our re- engineered Ergonomic Outrigger, Sweat-X F.A.T. 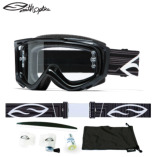 3-layer face foam, and exciting new full-frame graphics and custom straps aren't enough, the Fuel v.2 Sweat-X also includes a full Roll Offs set up and protective goggle bag. 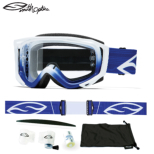 This feature- stacked goggle is simply the most complete set-up on the market. 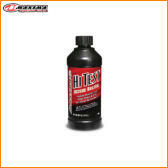 A wide range of the most popular MAXIMA Racing Oils. 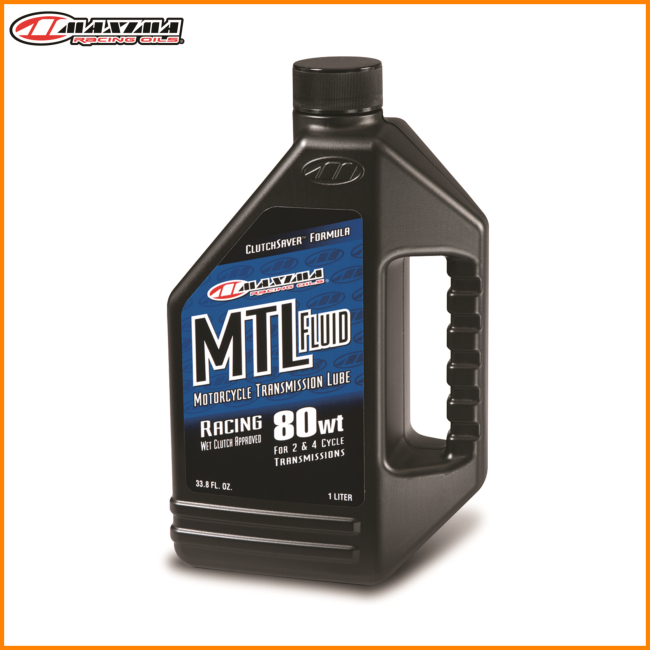 MTL has been significantly improved with new technologically advanced additive systems that drastically improve clutch life and reduce slippage. 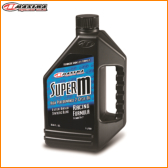 While accomplishing this, MTL provides outstanding anti- wear protection and lubrication to the transmission as well. 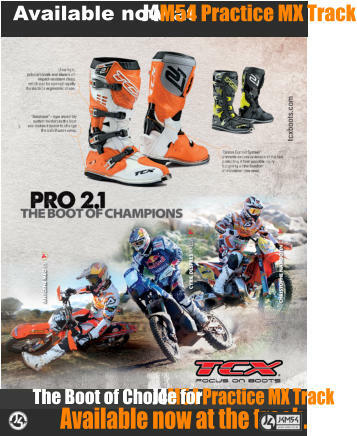 This new formula has been extensively tested on the race track by many of the nations top mx teams and tuners and is now available to the serious competitor. Recommended by Hinson Clutch Components. RFX Race Series O-Ring Chain and Sprocket Kits for all popular bikes. Please note: We don’t stock chain and sprocket sets for each and every model of bike. 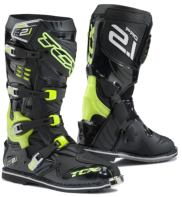 Chain and sprocket sets are best pre- ordered. 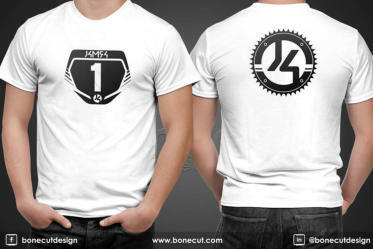 For a price and to order items contact J4M54 via email or Facebook in the first instance to discuss your requirements. 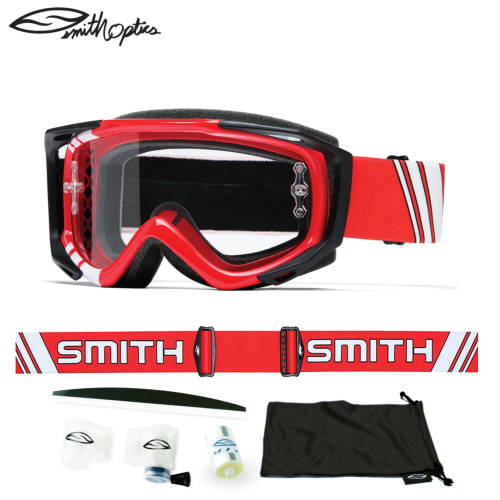 Fuel v.2 Sweat-X The race-proven Fuel v.2 Sweat-X is style and performance at its best. If our re-engineered Ergonomic Outrigger, Sweat-X F.A.T. 3- layer face foam, and exciting new full-frame graphics and custom straps aren't enough, the Fuel v.2 Sweat-X also includes a full Roll Offs set up and protective goggle bag. This feature-stacked goggle is simply the most complete set-up on the market.